This is the one! Walk to everything from this beautiful 3 bedroom + den unit in Strawberry Hills Estates. You will love the great design and beautiful decor, designer colors and bright rooms. The South facing private fenced yard has lotsof room for entertaining and the double garage is a bonus w/lots of storage. 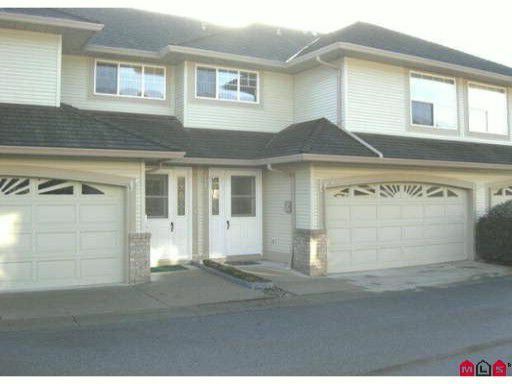 A great complex located close to all shopping, transit, schools and is great for commuters. A pleasure to show.